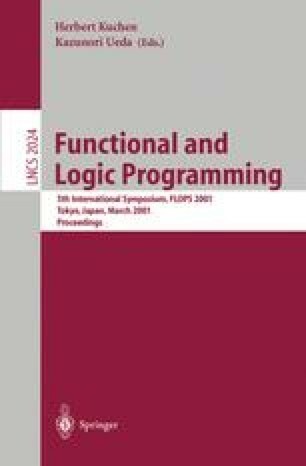 We investigate the fragment of intuitionistic logic consisting of hereditary Harrop formulas [MNPS91] as a specification language for security protocols. In this setting, embedded implications and universal quantification provide a natural built-in mechanism to model the dynamics in the knowledge of the agents involved in a protocol. We take advantage of the system Prolog [NM88,NM99] in order to turn specifications in hereditary Harrop formulas into executable prototypes, ready to be debugged. To exploit these features, we select as main case-study the well-known Needham-Schroeder protocol [NS78]. In this paper we report on the results of our experiments and we discuss potentially interesting directions of future research. The author would like to thank the anonymous referees for their usefule suggestions that helped us to improve the presentation.